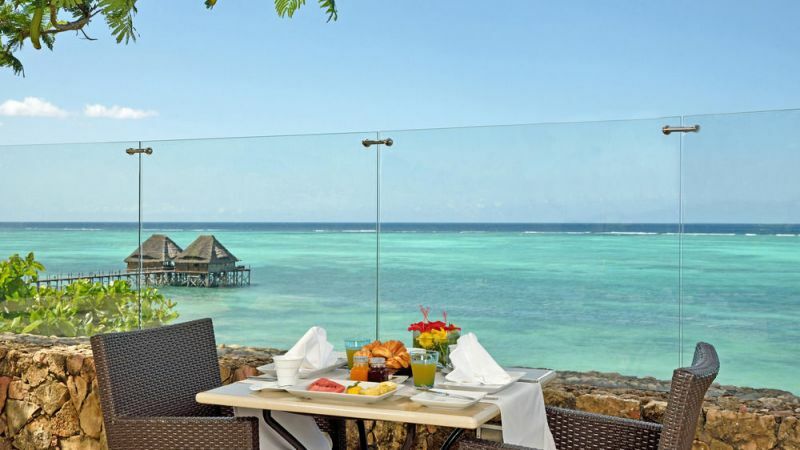 Your dream holiday starts in exotic Zanzibar at the 5 star Melia Beach Resort. 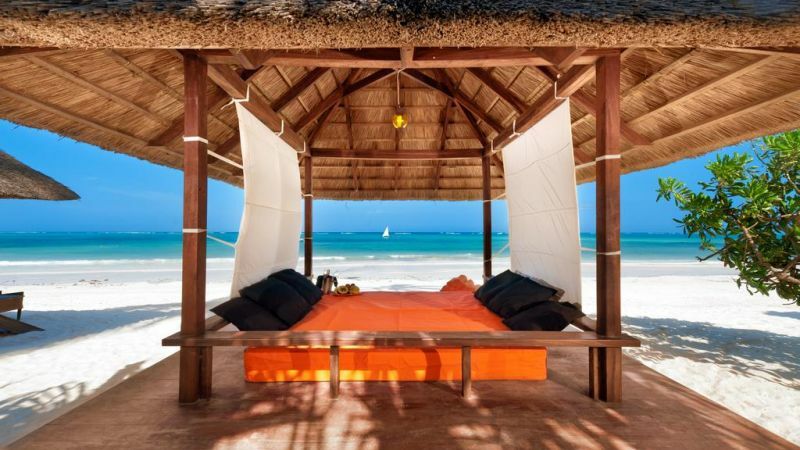 Enjoy an all inclusive holiday! 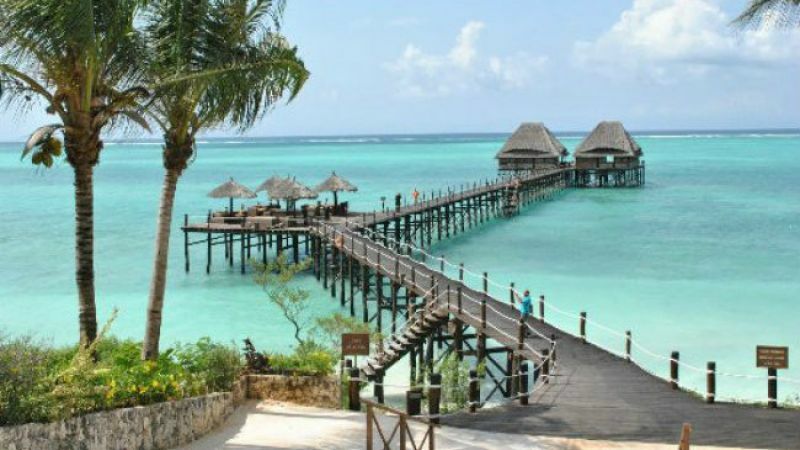 This luxury all inclusive resort is ideally situated on the north-east coast of Zanzibar. 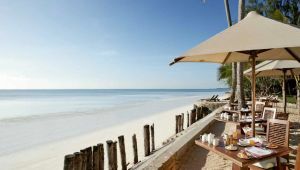 Melia Zanzibar is built on a 40 acre estate with a beautiful beach of pearlescent white sand lapped by warm ocean waters, 300 meters long, situated at the very end of the property to procure the perfect combination with nature. 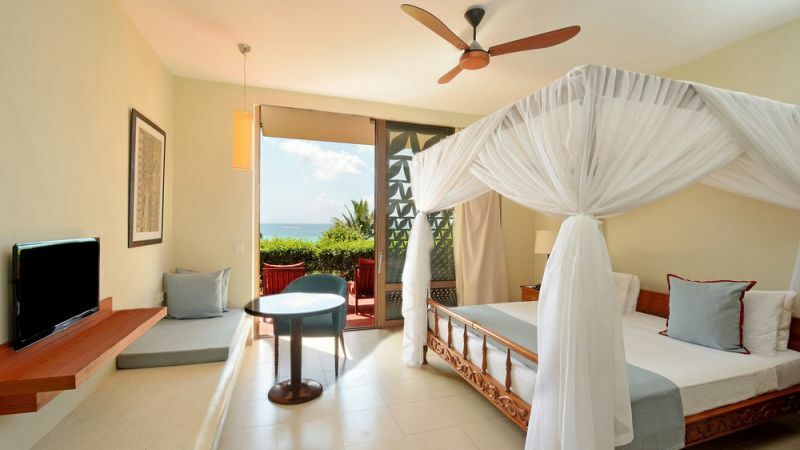 The resort is ringed by a natural coral reef, making bathing a relaxing and safe experience. 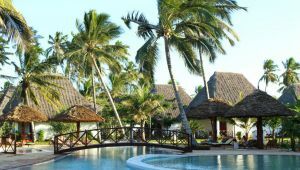 the hotel is contained within a beautiful 40 hectare estate providing spectacular, uninterrupted views of the magnificent Indian Ocean. 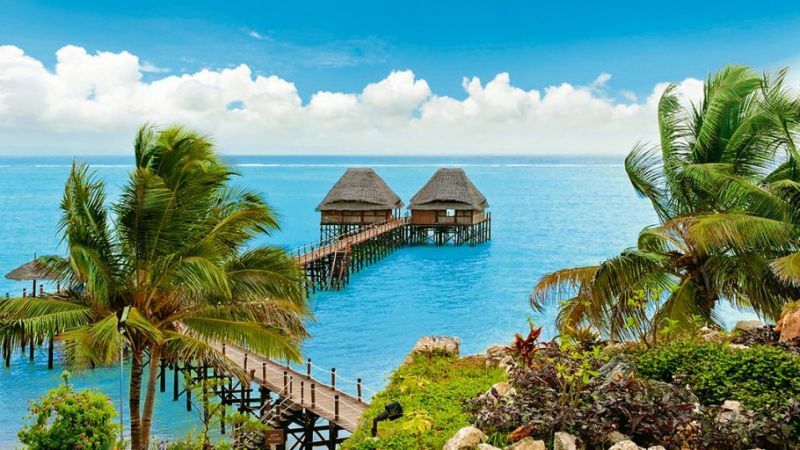 The island is ringed by a natural coral reef, making bathing and snorkeling a relaxing and safe experience. 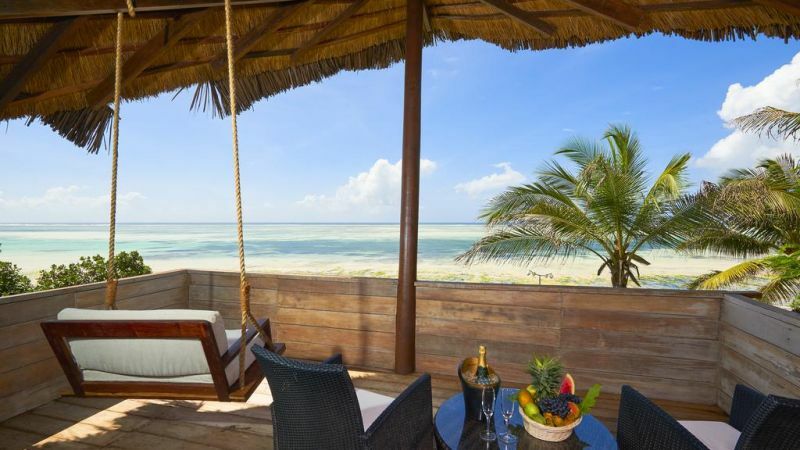 Book by 30 April 2019 to qualify for this special offer.